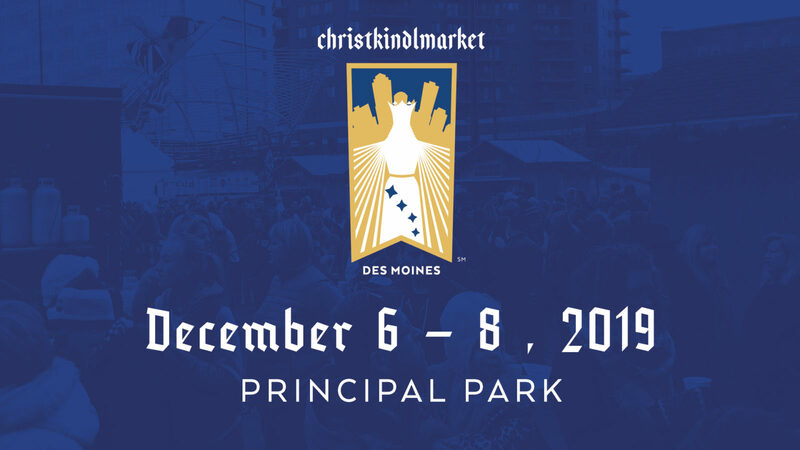 Not able to make it to Christkindlmarket Des Moines 2018? 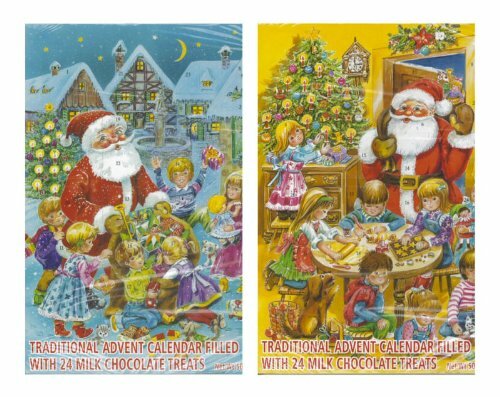 Already worked your way through the sweet treats you purchased an der Weihnachtsecke? From now through December 11 at noon, place your order for perishable food to be picked up on either December 13 or 17 (exact locations on the order form). Click here to fill out an order form. Please complete all shaded fields. Email the completed order form to christkindlmarketdsm@gmail.com by noon on December 11. You can also print and mail to 37 Liberty Bell Blvd, Pleasant Hill, IA 50327 with a check. We will fill the order once payment is received.